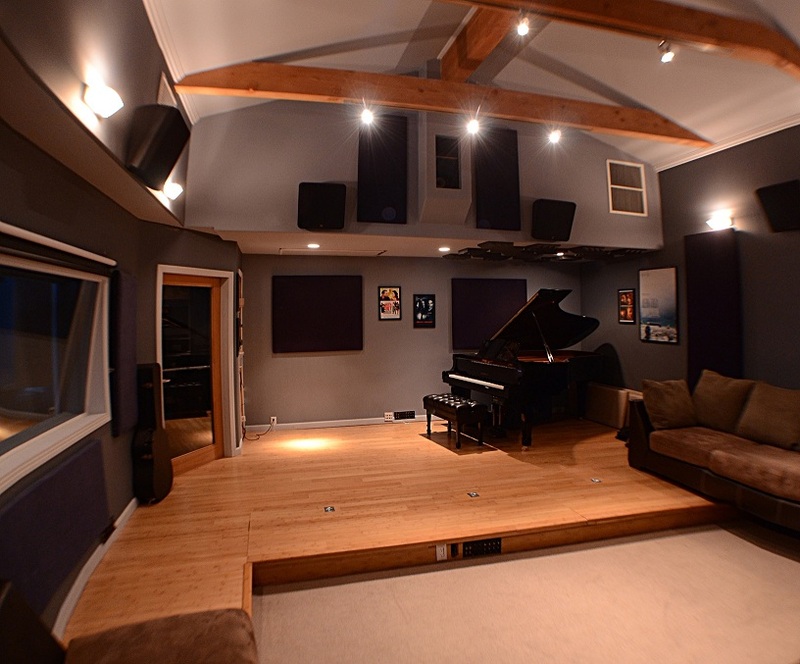 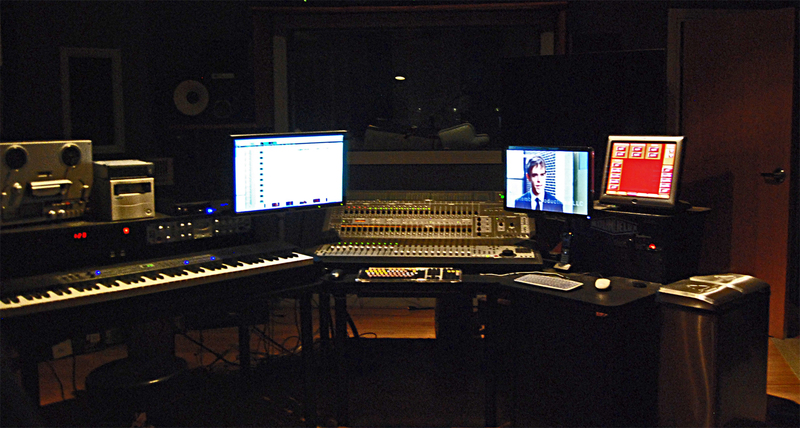 Custom designed and built for recording and post-production, Newmagic Studios is a 1000 square foot facility with floating floors and solid concrete exterior walls for superior acoustics and sound isolation. 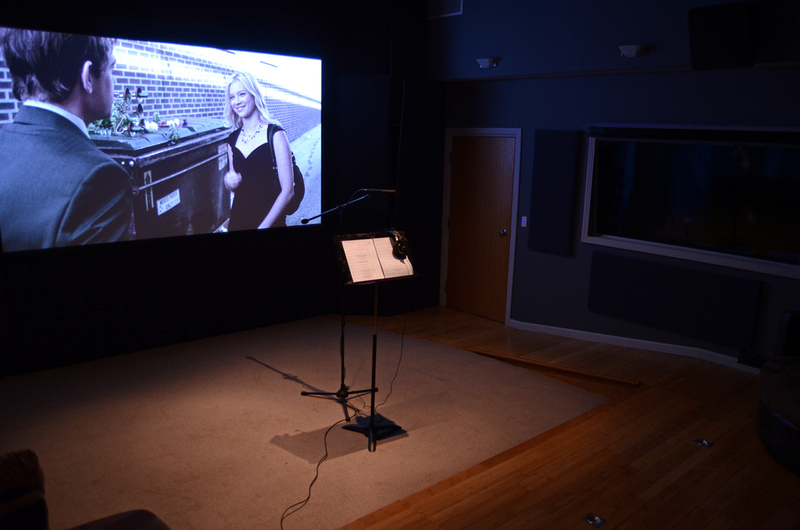 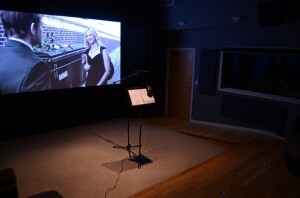 Our main stage, approximately 450 square feet, is configured for Dolby Digital dubbing using ProTools HD and 1080p digital projection, ADR, foley (8 foley pits concealed beneath the floor) and all types of recording from voiceover to small orchestras. Our stage has also been used for private screenings, photo and video shoots. 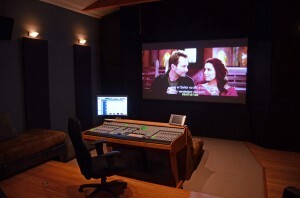 Our control/edit room is equipped for sound design and editorial, Final Cut editorial, and 5.1 surround mixing for smaller projects.